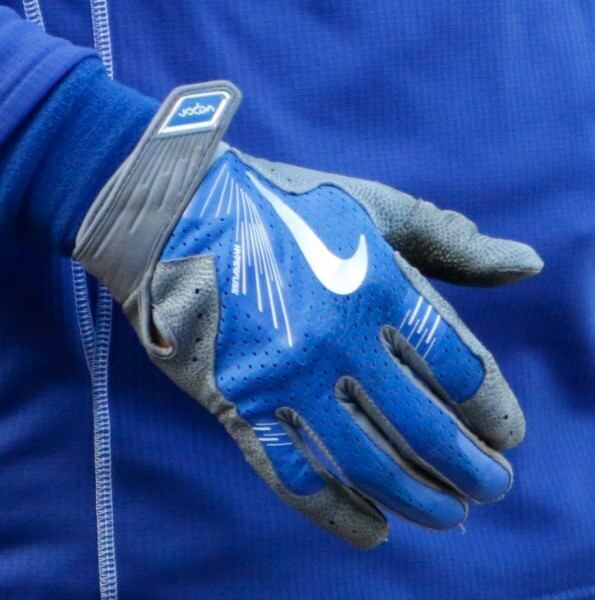 Kyle Schwarber’s batting gloves are just like Adrian Gonzalez’ (pictured), the Nike Vapor Elite Pro. You can get them in several colors at the link. Categories: Kyle Schwarber, Gear, Outfield, Batting Gloves, Chicago Cubs, Catcher.